The Château de la Motte Fénelon holds its own Wedding and Reception Fair each year in October. 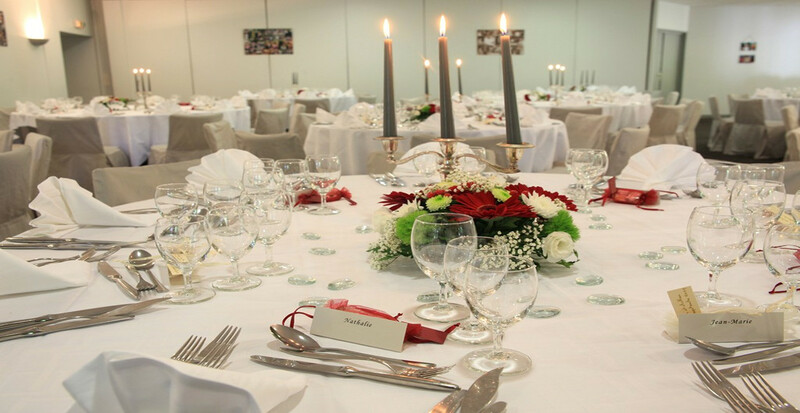 Around fifteen carefully chosen partners can help you organise your weddings and receptions. The theme of the Fair changes on an annual basis in order to give you ideas and provide inspiration with trends, audacity and originality. So, what was the theme for 2012? 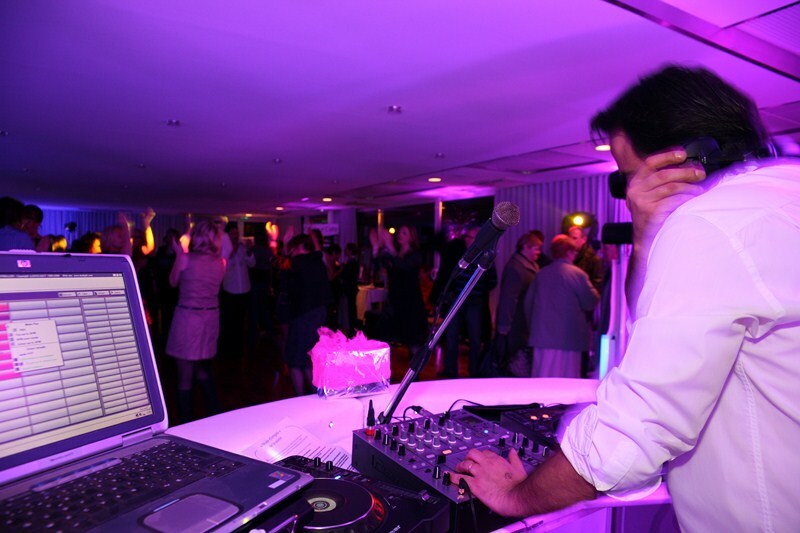 Eccentric Rock’n’Roll Receptions versus Smart and Traditional Receptions… You’ll find all the photos on our Fan Page Facebook! What’s the principle? Get out and party in Cambrai at an event with a marvellous atmosphere in the knowledge that you’re doing a good deed at the same time… Indeed, the Château de la Motte Fénelon holds regular “Raising Nights” – charity evenings in partnership with business people and tradespeople and attended by VIPs (footballers, singers and artists) with a specific theme and goal: to help an association. In the form of a cocktail reception featuring themed bars to match the events (pink cocktails, champagne, chocolate, teas, sweets, etc. ), the entrance fee is very reasonable and allows access to entertainments, workshops and auctions which make money for associations. As these receptions are becoming well-known, there are limited numbers of places and for organisational reasons, tickets must be booked through our reception desk. What was our latest event? The “Pink Raising Night” to combat breast cancer. You’ll find all the details and photos on our Fan Page Facebook! If you’re a journalist or press professional, you’ll find all our press releases in your dedicated area here, and we remain available for any further information. Our team is brimming with energy, ideas and the desire to organise parties, please our guests and share memorable moments. Therefore, we hold highly original events at the Château on a regular basis: the setting is exquisite, our reception rooms are large and bright and the grounds are magnificent. For information about all our events, please register for our newsletter, below.